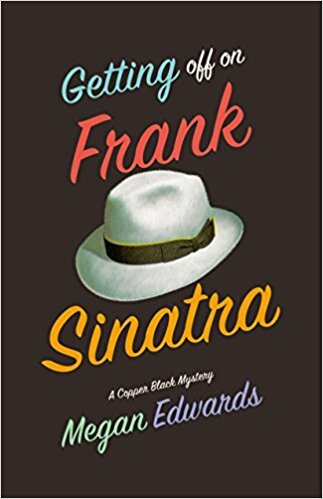 GETTING OFF ON FRANK SINATRA: A Copper Black Mystery, by Megan Edwards, a high-energy, action-packed crime drama filled with oomph, drama and magical Las Vegas kooky noir. Guaranteed to keep you laughing from start to finish. of modernity will love this book that pays homage to the romance and design of these dynamic liners. 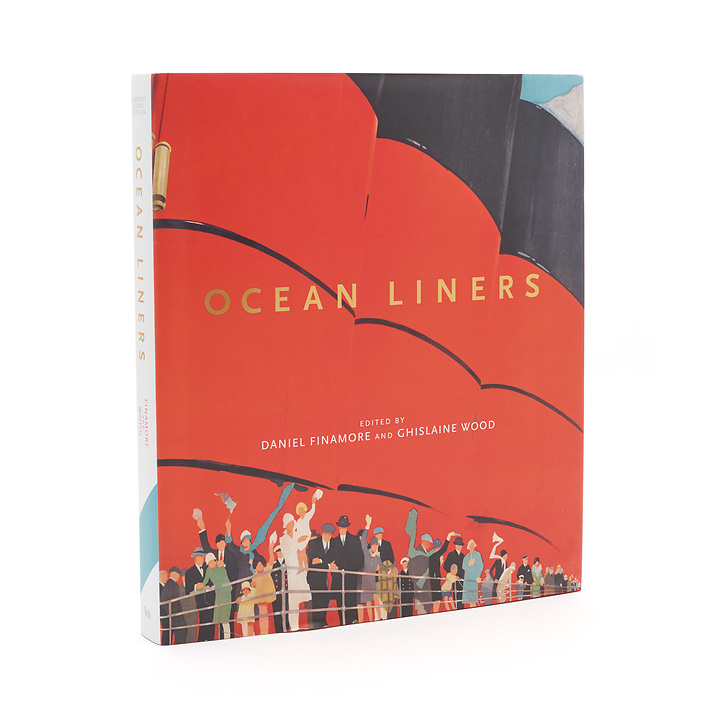 Beautifully illustrated and covering over a century of design, OCEAN LINERS is a treasure trove of details on engineering and design, on-board fashion and activities. 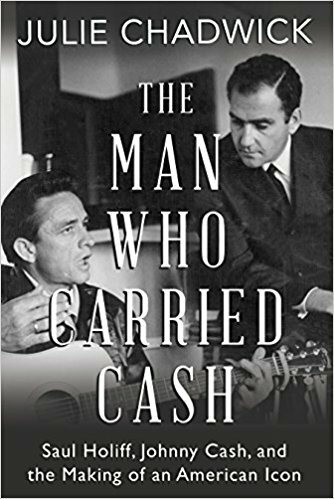 THE MAN WHO CARRIED CASH by Julie Chadwick, Dundurn Press, a rare glimpse at the legend country superstar Johnny Cash through Sam Holiff, his longtime straightlaced manager’s eyes. This fascinating book chronicles a relationship that was both volatile and affectionate from roadside taverns to the roaring crowds at Madison Square Garden, from wrecked cars and jail cells all the way to the White House, the story of Johnny and Saul is a portrait of two men from different worlds who were more alike than either cared to admit.